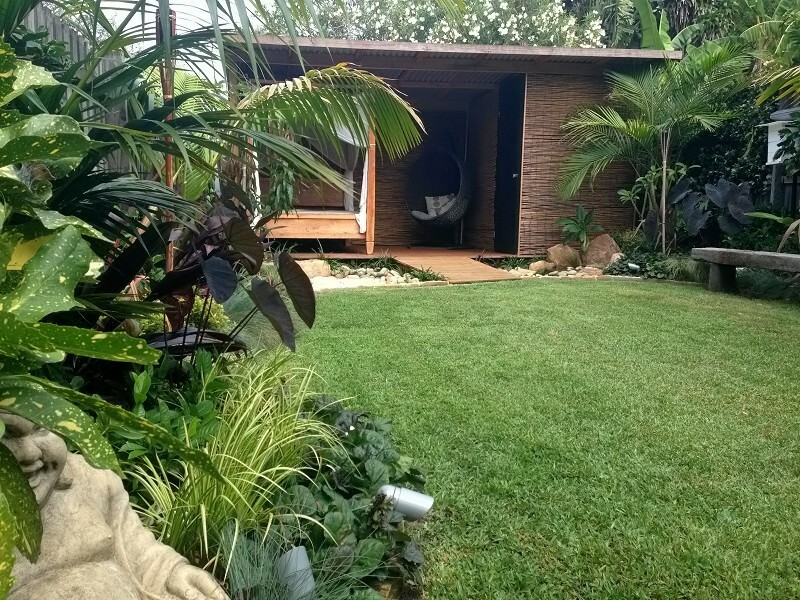 Thank you Peaceful Landscapes Sydney! We love our new lush tropical garden. The landscaping of our garden by your team has transformed our garden into a place the whole family want to be in! It suits our northern beaches home perfectly. Thank you Dave Limburg and Peaceful Landscapes. 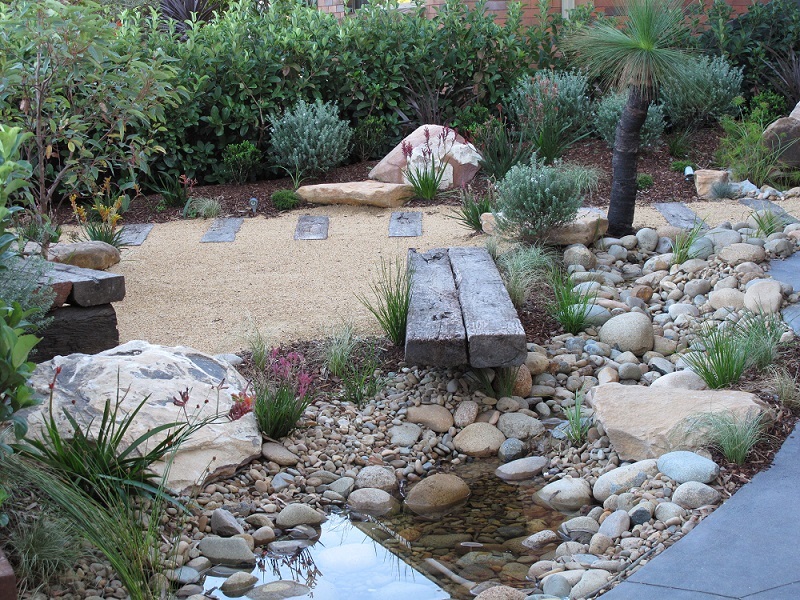 Peaceful Landscapes Sydney are a northern beaches based landscape company offering landscape gardeners and all aspects of landscaping Northern Beaches including – landscape design, landscape gardeners, landscapers, landscape construction, tropical gardens, Balinese gardens, Australian native gardens, modern gardens, Japanese gardens, water features, paving, retaining walls, decking, ponds, irrigation, turf, drainage, mulching, feature gardens, plant selection, landscaping advice and consultancy, planting. 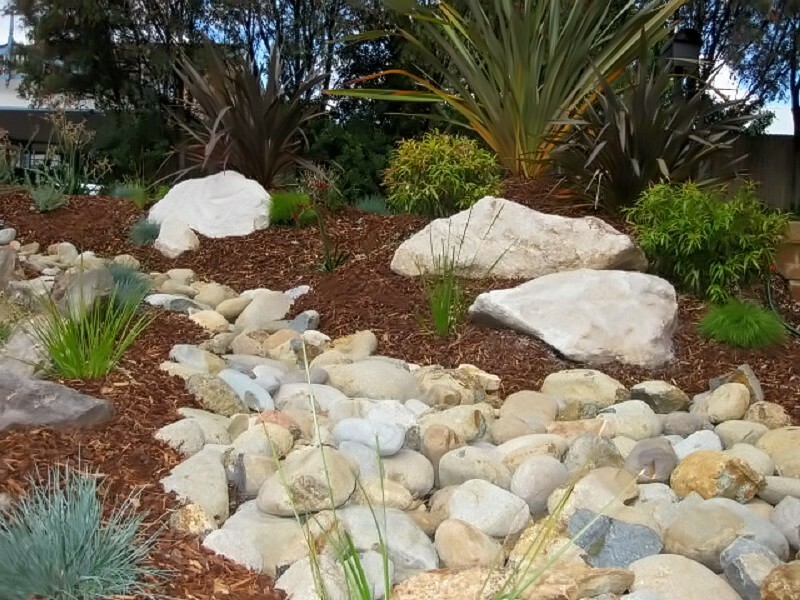 All aspects of Landscape design and landscape construction. 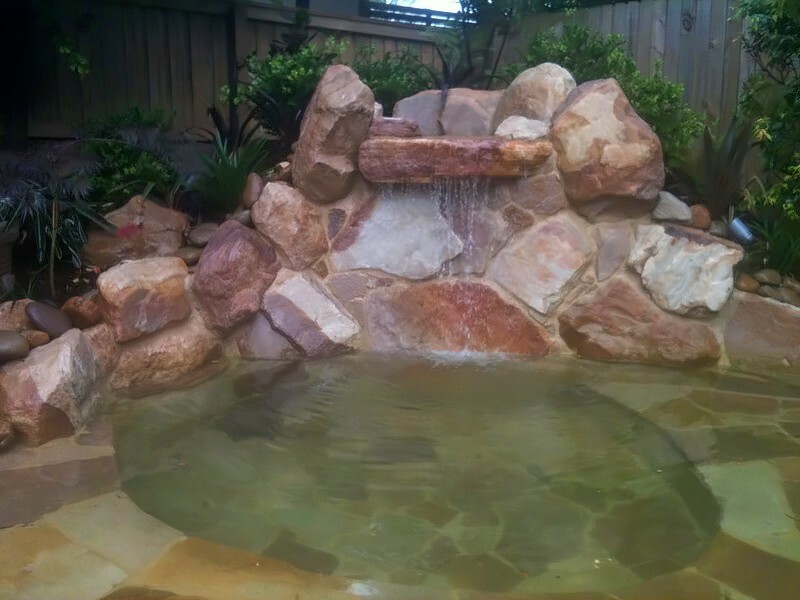 Northern Beaches Landscape Gardening Company. 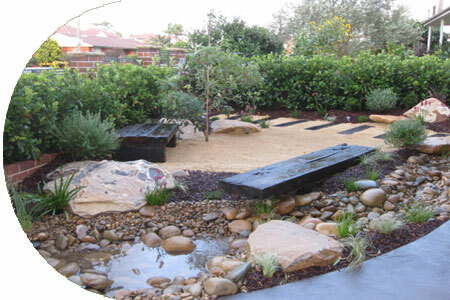 Unique Landscape design Northern Beaches services.